Building a trusting relationship in the real estate market is what Vessie Chela does best – and once you’ve worked with her – you won’t want to work with anyone else. Vessie can effortlessly transition you from your current home to another home as your needs change throughout your life. Vessie’s clients have used her Client First Real Estate Services multiple times to buy and sell their properties based on their changing needs. 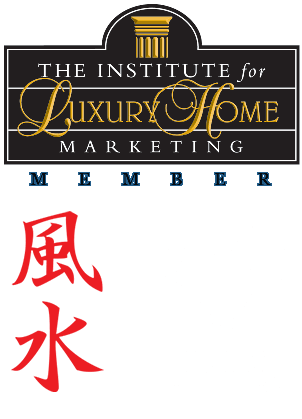 Vessie Chela is a independently owned and operated broker member of RE/MAX Masters Realty. This is not an offer for sale. Not intended to induce breach of an existing agency agreement. 2019 Vessie Chela - Personal Real Estate Corporation, All Rights Reserved. Contents of this website, including the photography & videos, may not be used without written consent from Vessie Chela . Maximum effort is put towards the details but cannot guarantee, buyer to verify all details.